Since StoragePRO took over management of this facility, Livermore has evolved from a small country town to a sophisticated, wine tasting community. 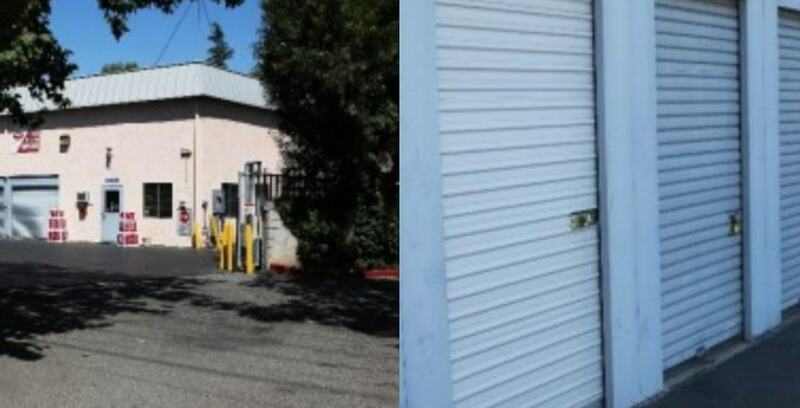 Valley Storage is a small property located in the heart of downtown Livermore, conveniently found near I-580 on 3006 Gardella Plaza in Livermore, California. This store is the second facility StoragePRO began managing, more than 20 years ago! Prior to StoragePRO taking over the facility, there were many issues with management. Once StoragePRO took over Valley Storage, management was restructured and StoragePRO began managing it the StoragePRO way, by providing safe and secure storage in a convenient, clean and professional environment! Stephen Mirabito, President of StoragePRO and a founding member of Store Local, began learning about the storage business with this facility. He learned many things about the business through Valley Storage’s challenges and obstacles. For example, the facility’s second floor contains several hard-to-rent small units, which StoragePRO had to offer specials and was required to wheel-and-deal to rent units. Despite its obscure whereabouts, StoragePRO has continued to manage the facility and Valley Storage has continued to attract business for 20 years! Following the StoragePRO way, we added value to our client’s investment in this property as rents have vastly increased! This facility offers accessibility and high quality customer service. Recently, 400 new homes were built nearby that give Valley Storage an advantageous opportunity to further build growth, revenue, and gain new customers. New home owners may need to store boxes and furniture to make for more space in their homes and Valley Storage is conveniently close! The facility is a single, two story building with plenty of drive-up units, has RV, boat, and car parking, and many various sized units to fit all customer’s needs. The manager of this facility is working hard on building occupancy and growth for 2016 and we are excited to see what the New Year brings for this facility! Check out the facility’s page here!